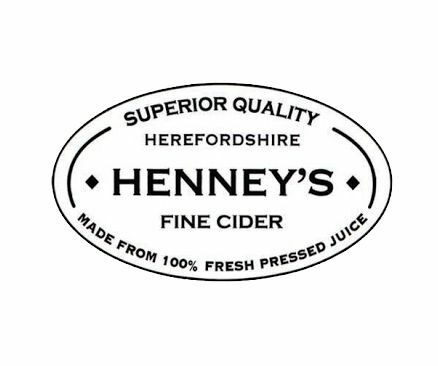 Mike Henney started making cider as a hobby in 1996. Back then it was 5 gallons fermented in his airing cupboard. But the hobby soon got a bit out of hand and by 2013 production reached over 250,000 gallons. The business is still run by Mike in collaboration with some key service providers. These include Wyre Croft Farm at Bishops Frome who, as well as supplying some of the apples, also mill and press all the fruit and provide storage for the juice. 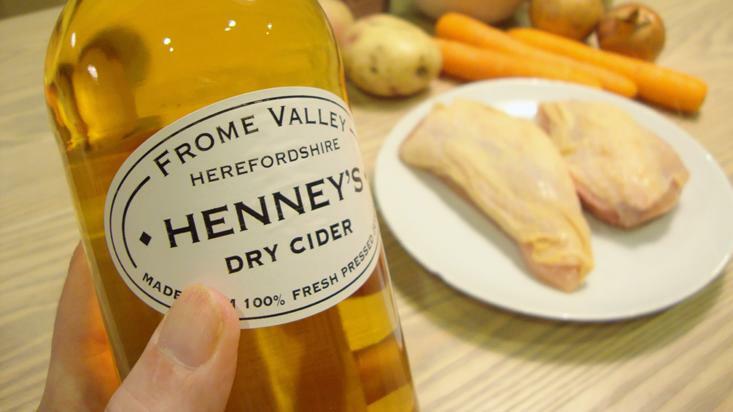 Other key services of packing and warehousing are provided by Branded Drinks Bottling in the Forest of Dean. Mike's objective is to make the best cider possible and provide customers with a great service. He believes this is best achieved by keeping every process as simple as possible.